In 1937 Mick Brajkovich emigrated from Croatia to the Kumeu region of West Auckland, New Zealand to work the Kauri gum fields. In 1938 his wife, son, and two daughters made the move as well and by 1944 they had saved enough money to buy land with mixed farming; orchards, vineyards and dairy cows. Making wine for personal consumption was common in Croatia and Maté, the only son, launched and oversaw a commercial wine business operation put in place by 1949, originally called San Marino Vineyards. 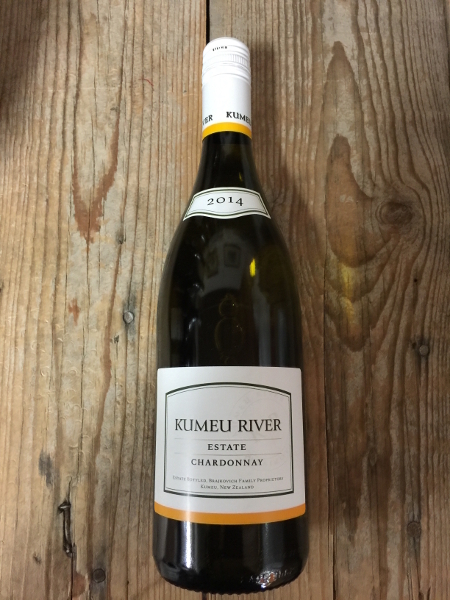 In 1986 the name was changed to Kumeu River with a focus on Burgundy influenced Chardonnay, but also a touch of Pinot Noir, Sauvignon Blanc, and Merlot. This was our first New Zealand producer in the Les Marchands wine club! Label I.Q. : Kumeu River is both the name of the winery and the appellation.